We created a new arcade game. Start the endless journey through the various wolrds. Go back to the 80th with synthwave atmosphere. We also didn't forget about 90th and 8-bit games era. There available several modes and options. Achievements and leaderboard are here too. Game is free, you can install it from Google Play. 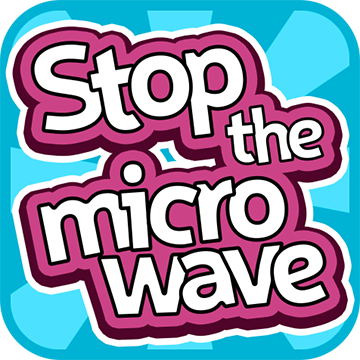 If you are one of those who many times tried to stop the microwave at 1 second to avoid beeping noise, and maybe you felt yourself a bomb defuser who successfully stopped the timer at 1 second before final beeping, in this case you will like our game for sure! You can find the game on Google Play! Now with Google Games inside. We've published our first game «MoonLight». It's available on Google Play market. You can check it and play. It's a simple «point&click» game. 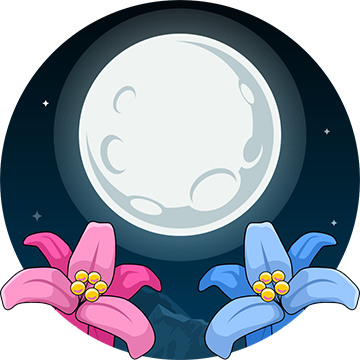 Main goal is to eliminate obstacles to a moonlight has to reach a flower. Find and tap points that could help to complete every new level. Currently, the game is available only for android, but we are planning to publish this game for iOS soon. Today our site is launched! Here we'll post the latest news on our games and everything is associated with them. The games and information on each of them you can find in the same section. Our collection will constantly grow. This site is only in English in the current time. In the future, a Russian version is planned.